The Danforth Energy Team has a proven track record of implementing energy saving initiatives for the K-12, Municipal, and Industrial markets. Our Team is comprised of highly knowledgeable and experienced professionals, providing our clients the best value for their investment. We offer our clients a self-funded project through yearly energy cost reduction. We set ourselves apart from others in the Energy Market by offering cohesive services that work together to save you money and reduce energy consumption. Danforth Energy self-executes a wide variety of facility improvement measures including Mechanical Upgrades, Lighting Enhancement, Building Controls, and Building Envelope improvements. We also offer Energy Performance Contracts to help our clients pay for the necessary facilities improvements costs through energy savings. Our capabilities allow us to be involved in the project from initial Baseline Energy Measurements through to Preventive Maintenance. We offer comprehensive energy evaluation services and support programs to ensure that energy reduction goals are being met or exceeded. Start Your Energy Project with Danforth. Meet with one of our Energy consultants. We’ll outline our process and begin your project estimate. Need More information? Send us a quick message and we’ll reach out to you to help plan your next Energy project. 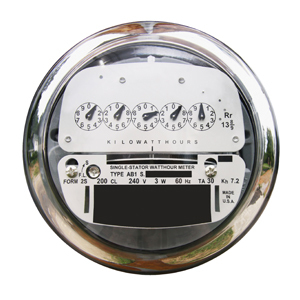 Get answers about our Energy services and speak with a knowledgeable Energy Expert.